It's not out of this world, but a ball of light that was captured flying over Lake Winnipeg is still a unique event, according to those who study Manitoba's skies. 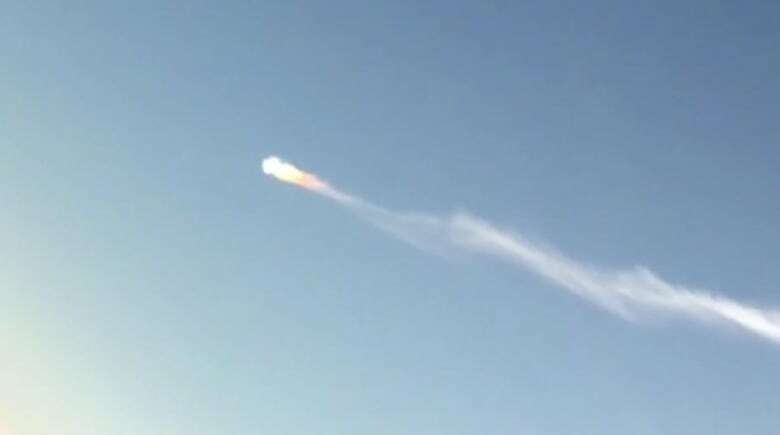 Video captured bright fireball streaking across sunny sky near Jackhead, Man. 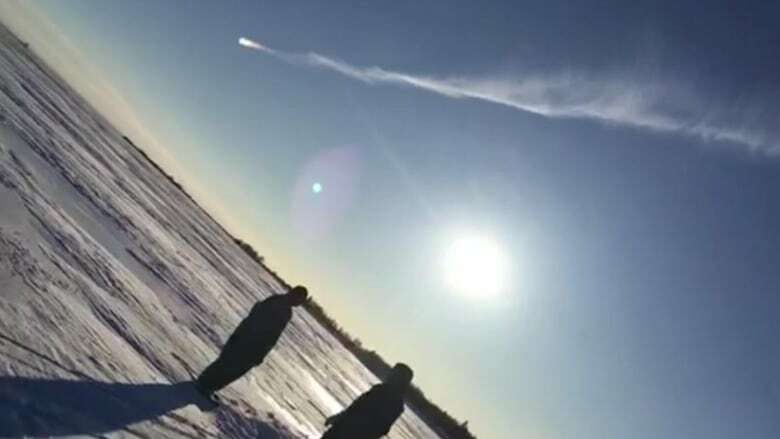 A video of the drifting object was captured on Jan. 11, about 15 kilometres from Jackhead, Man. 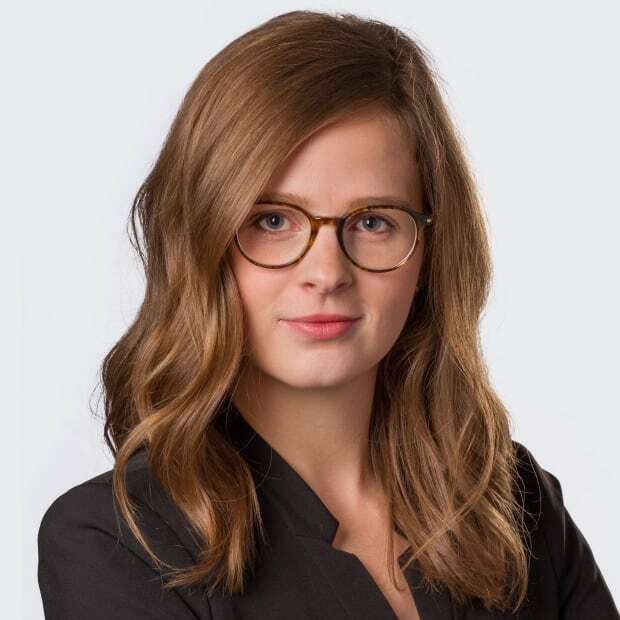 Henry Traverse says his 16-year-old granddaughter Kieisha Traverse was out fishing on Lake Winnipeg around 3 p.m. when she noticed the ball of light in the sky and took out her phone to record it. "I didn't know what to say or think," Traverse said. "We rarely see those kinds of things in the daytime, but we have experienced those kinds of things in the night," he said. "We have stories that date back — that old fishermen saw fast-moving objects disappearing into the water into the lake," he said. Chris Rutkowski, a science writer who specializes in UFO sightings, also thinks the mysterious ball of light is from a jet plane. "I know that it's not a meteor or a fireball because it's hanging in the sky a little bit too long. It's not some sort of rocket crashing to the ground." "It probably was some sort of aircraft heading south toward Winnipeg," he said. "There's a lot of aircraft that fly directly over the province from south to north, and north to south." "We haven't been able to nail down which aircraft it was yet so that's our best guess." This isn't the first time a strange object has been spotted flying over Jackhead. In February 2015, social media reports surfaced of a possible UFO sighting in the same area. At the time, the Canadian Forces said the bright light that locals witnessed was actually an airplane involved in a training exercise. While Manitoba isn't a particular hotbed for UFO sightings, the wide open prairie skies do allow people to witness amazing sky-events. 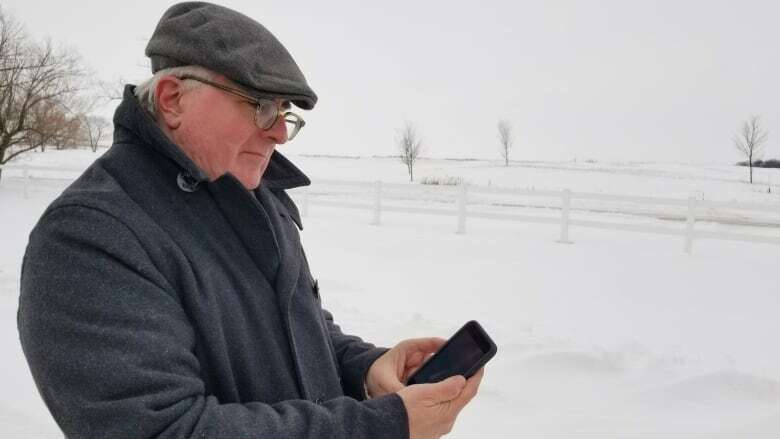 "We've had spectacular weather for unusual things," Rutkowski said, pointing to the recent light pillars and sun dogs being spotted in Manitoba. The province also has a history of UFO-related encounters, including the famous Falcon Lake incident in 1967. Rutkowski said he's a received a number of UFO reports so far this year, and while most sightings like this one can usually be explained, there are always a few that can't be. "We have this fascination with, are we alone? It's that innate nature in us, that we wonder, is there something out there?"